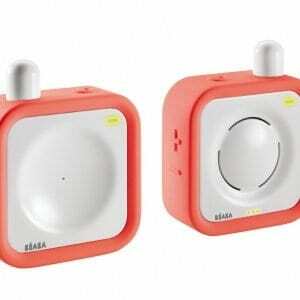 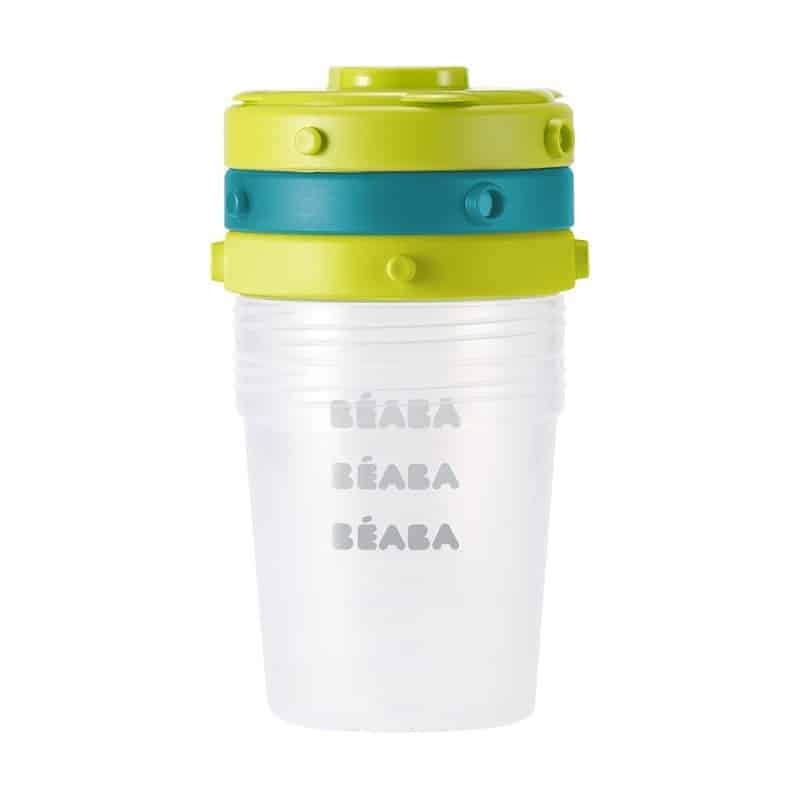 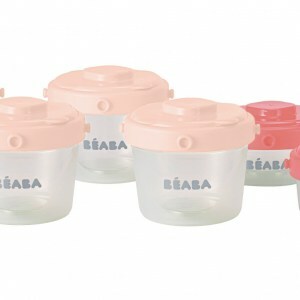 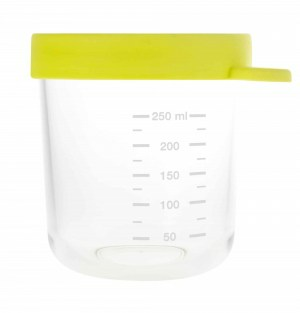 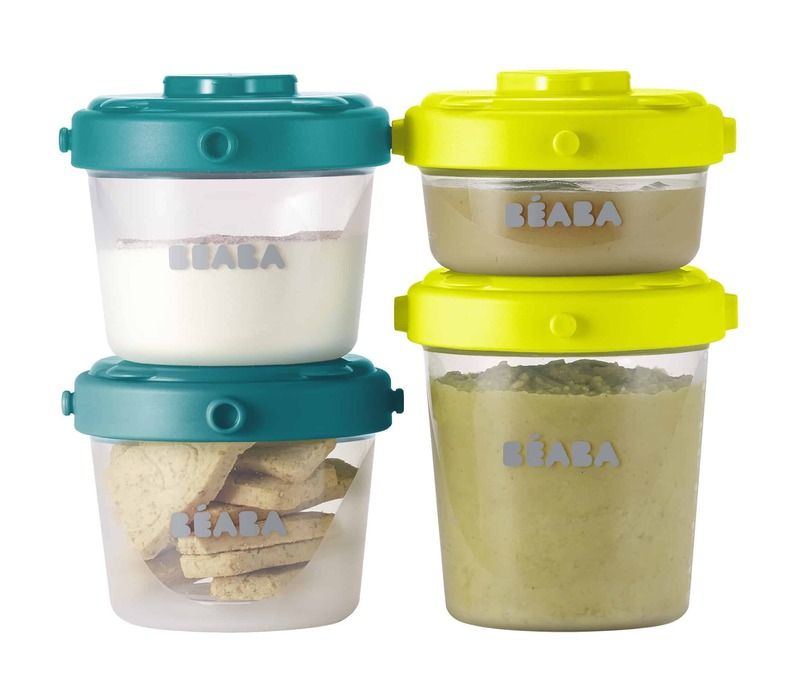 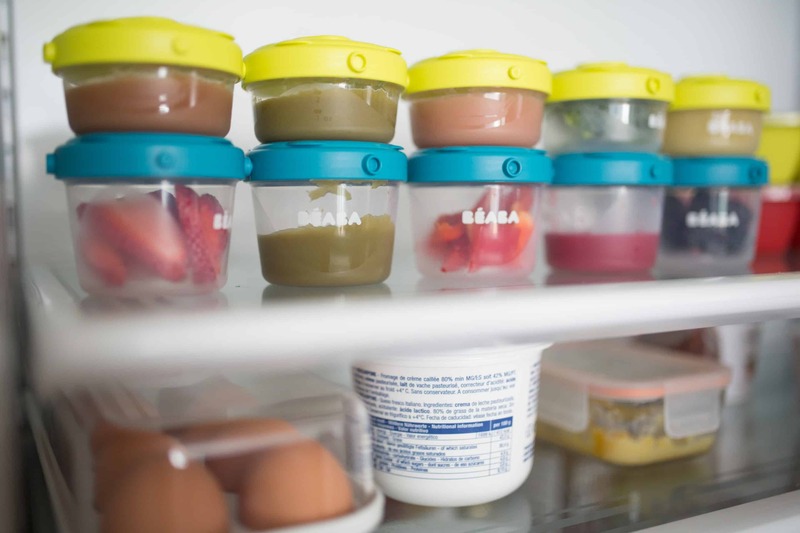 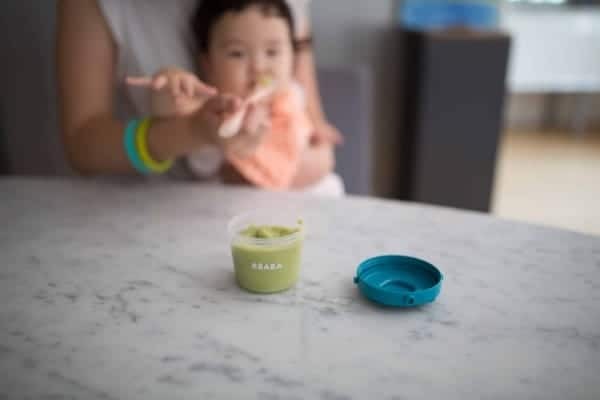 BEABA Clip Containers are designed for freezing, storing and transporting meals for baby. 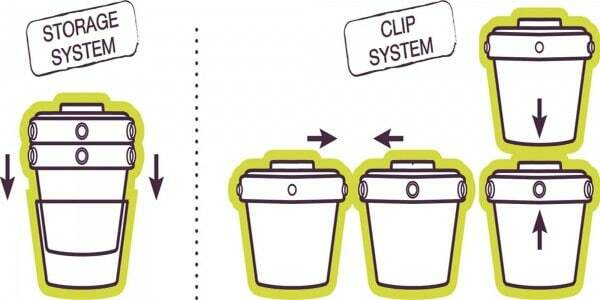 These easy clip portions come in a pack of 6 portions at 7 oz. each. 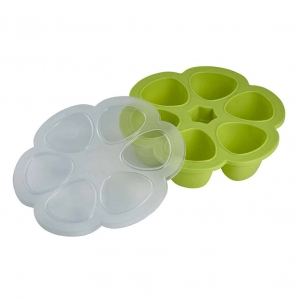 Their stackable, clippable design makes it easy to store both in your cabinet and your freezer!